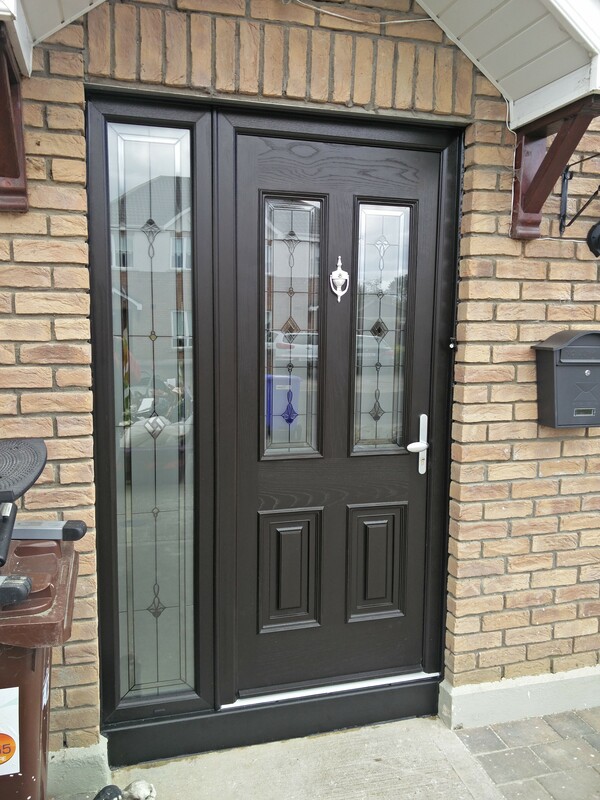 High Quality doors keep your house safe and warm. Windows with marble window seal. We’re proud to be providing you high quality products and first class customer service. 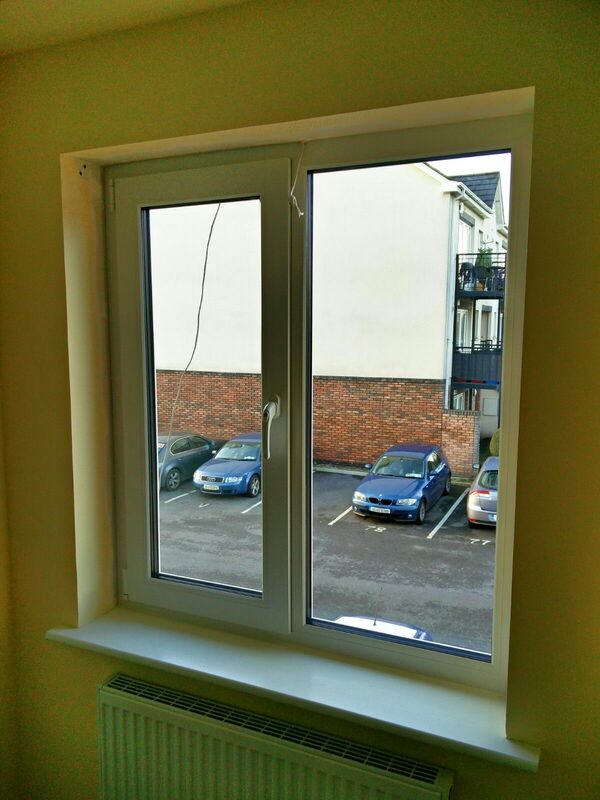 It is quite a large step from the energy wasting and crying single glazed aluminium and timber window with absolutely zero thermal insulation to thermally efficient double or triple glazed windows with easy to operate multi point locking hardware. Advanced performance uPVC windows and doors can deliver significant energy savings uPVC windows and doors play a positive role in making homes sustainable by cutting carbon emissions, heating and cooling bills. All uPVC window and door products, available from Eco Windows , are eco friendly, energy efficient .